Just This is a collection of brief and evocative meditations and practices that invites us to cultivate the gift of waking up to the beauty of reality in all its glorious ordinariness. 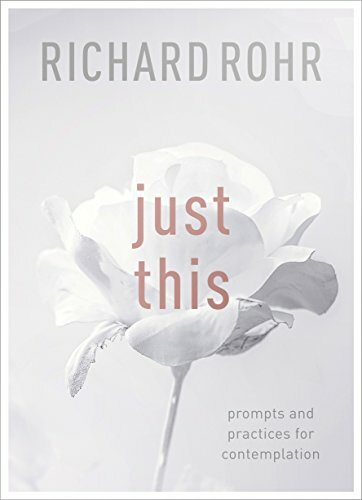 With his signature blend of contemplation, theology, and pastoral sensitivity, Fr Richard Rohr creates a spaciousness for the soul to grow into a kind of seeing that goes far beyond merely looking to recognising and thus appreciating. This is the heart of contemplation, the centerpiece of any inner dialogue that frees us from the traps of our perceptions and preoccupations. The contemplative mind does not tell us what to see; it teaches us how to see what we behold.